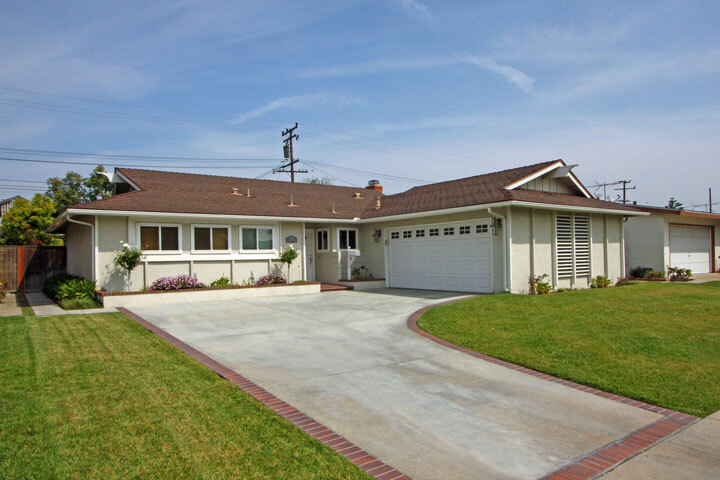 Northeast Huntington Beach is well known for it's classic single level ranch homes. These beautiful beach homes are very common in the Northeast Huntington Beach area with homes in the $500,000 selling very quickly in today's market. 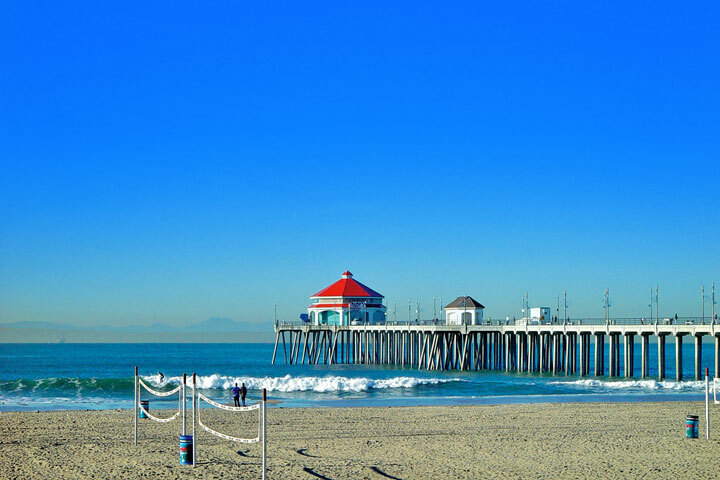 Huntington Beach home buyers looking for the best value for the money should consider the Northeast Huntington Beach area. 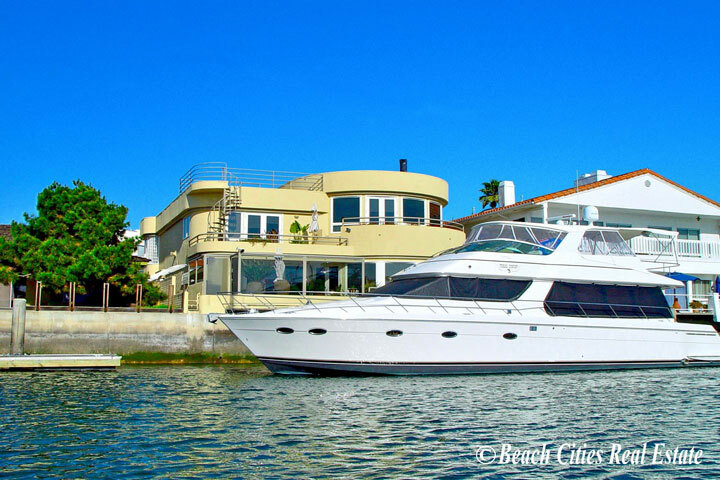 Below are the current available Northeast Huntington Beach homes for sale. Our Huntington Beach Real Estate experts will answer any questions you may have regarding Northeast Huntington Beach homes for sale.